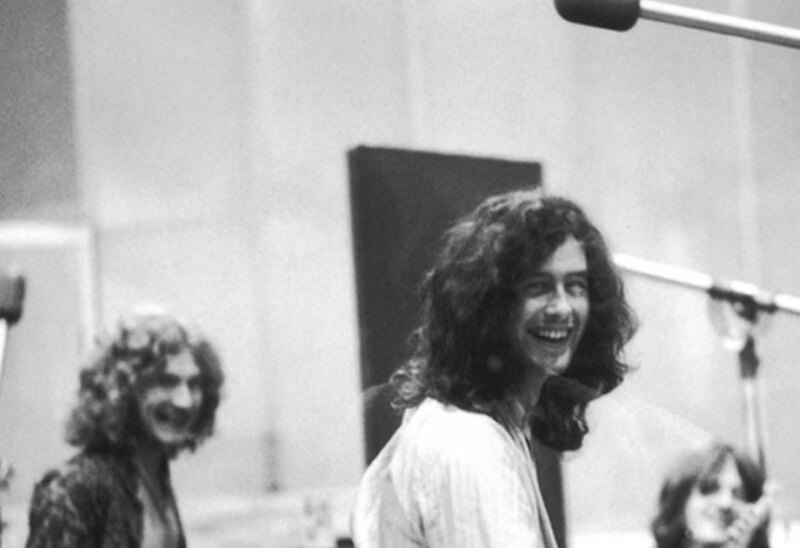 Since their debut in 1968, Led Zeppelin are acclaimed as 4th “Best Selling Artists” worldwide. They have produced 9 Albums of which 5 achieved Diamond status, and to date, have sold in excess of 200 Million Albums combined. 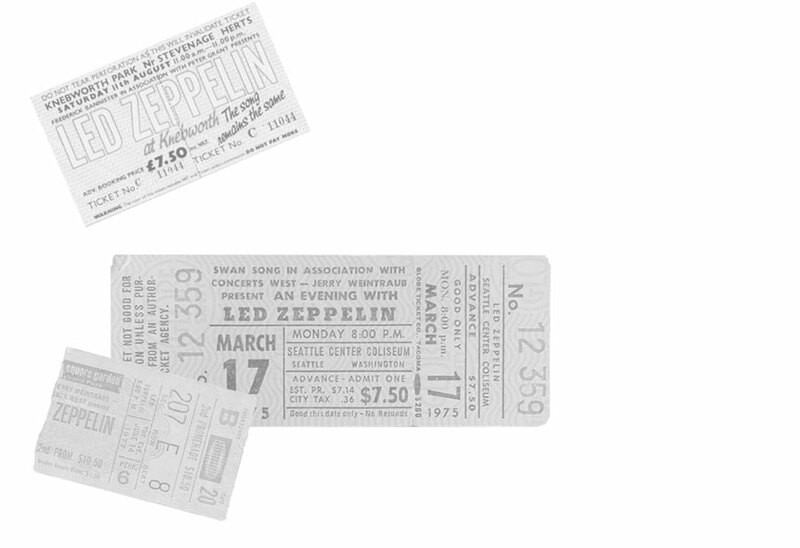 At their height in the early to mid 1970s, they frequently outsold the Rolling Stones in concert tickets. By 1973, they had sold more albums than any other band worldwide. 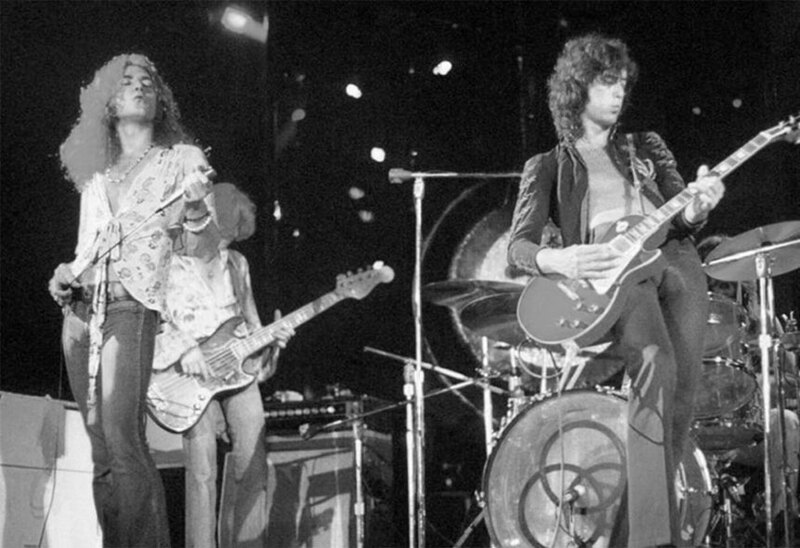 Their anthemic song, “Stairway to Heaven,” is the most-played song in the history of radio. Led Zeppelin are widely considered to be one of the most successful, innovative, and influential bands in the history of rock music. The Rolling Stones Magazine described them as “The heaviest band of all time”, “the biggest band of the Seventies” and “unquestionably one of the most enduring bands in rock history. Led Zeppelin are currently celebrating their 50th year anniversary – a collection of commentative and limited edition merchandise has been produced and available to purchase via the official online store to mark their iconic status and success. Click here for the Official Led Zeppelin Online Store.